This will take you back to your Oregon Trail days. Even amid the three-quarters of a million residents of Winnipeg, Canada, Rocky Bergen felt alone when it came to his love of vintage computers. 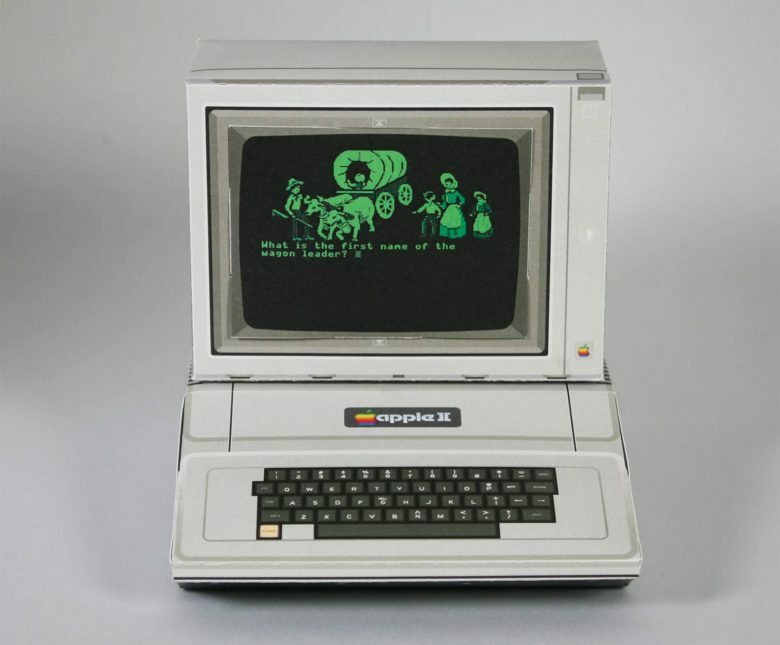 But thanks to his papercraft models of classic machines like the Apple II, Bergen has connected with folks in places as far away as Italy and Sweden.